The Internet is one of the many groups that make up the Odd Future collective, which also includes Frank Ocean and Tyler the Creator. 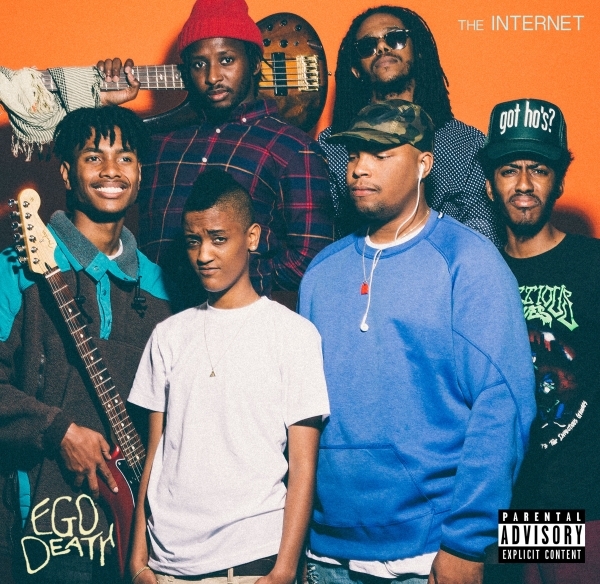 The group has three albums but their latest effort, Ego Death (released June, 2015 on Odd Future/Sony) is what reeled me in. Group members Syd Tha Kyd and Matt Martians released the first album off of the Odd Future label. They generally tour with other band members including Patrick Paige, Christopher Smith and Jameel Bruner and are known for their Alt-R&B sound—though they seem to buck that label a bit. If that doesn’t intrigue you, I don’t know what will. Check out some of their music in the playlist below.